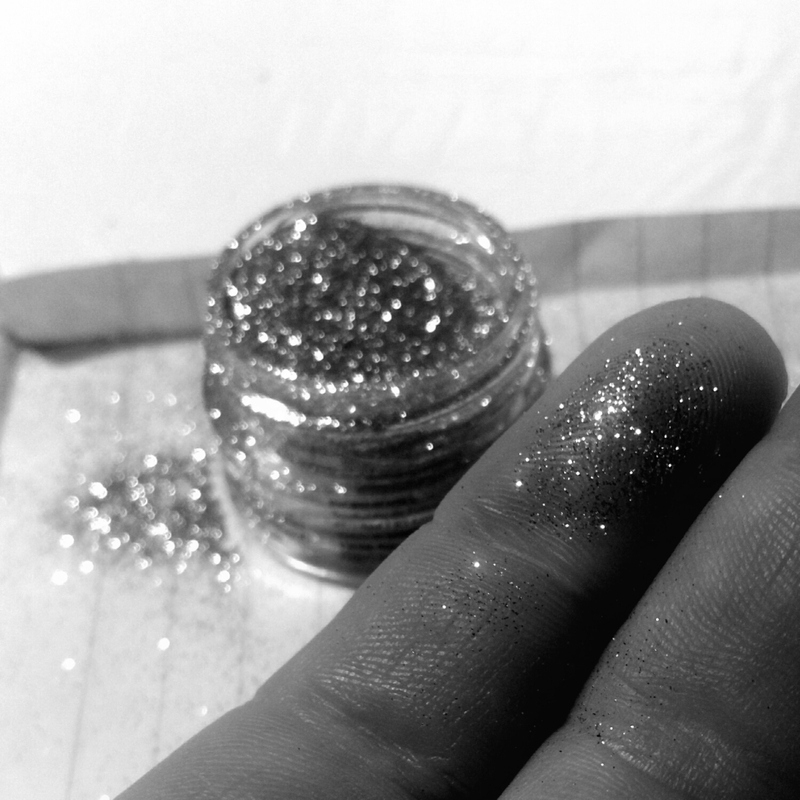 They say glitter is the STD of the art world. I disagree because glitter is freaking awesome! It may get everywhere, it may be virtually impossible to get rid of, but it is 100% worth it. Besides, who gets mad because they have greatness all over them that just won’t go away? 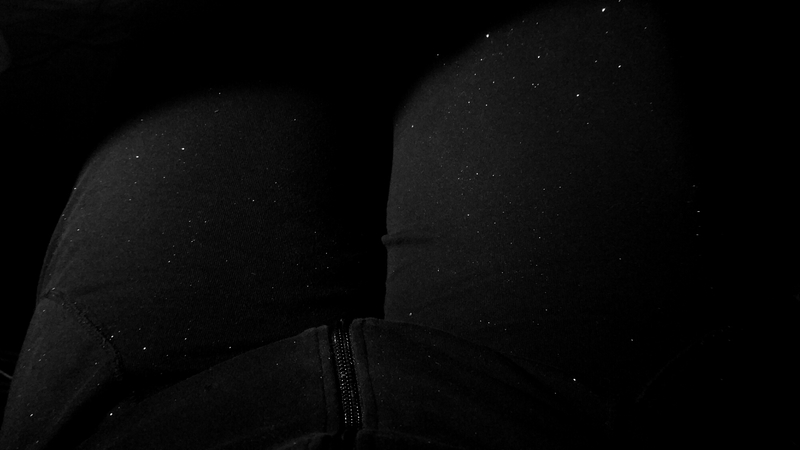 In my world having thighs that resemble the night sky is just a sign that you have been working.